Before we talk about the best Linux PDF editors, you need to have some basic knowledge about PDF. PDF Stands for Portable Documents Format which is a file format for capturing and sending electronic documents. The PDF (Portable Document Format) file format was developed by Adobe in the early 90s. Well, there can be a number of use-cases which would require you to utilize a PDF editor, which makes it essential to have one installed. 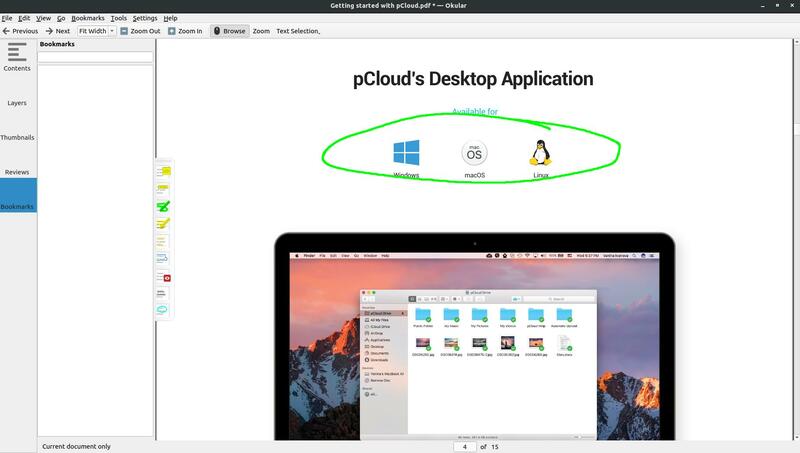 While it is very easy to edit a PDF file on Windows or macOS using the Adobe Acrobat program, unfortunately, it dropped the support for Linux a few years ago. So, we’ll definitely be needing some PDF editors for Linux that actually works. 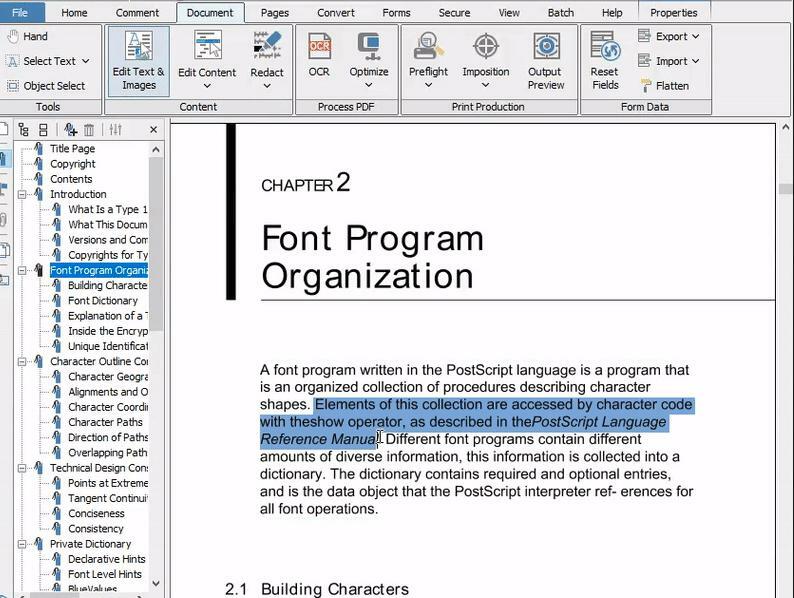 Are you on the lookout for free PDF editors or do you want a full-fledged Linux PDF editor for commercial usage? Fret not, we’ve got you covered. In this article, we will mention the best PDF editors for Linux (Free and paid alternatives). Which are the Best Linux PDF Editors for You? Editing a PDF file isn’t a rocket science and it shouldn’t cost you anything – unless you have a commercial requirement. So, first of all, let us check out some of the best free PDF editors available for Linux distros. LibreOffice Draw comes bundled with most of the Linux distros and it is free. It lets you import the PDF file and modify each element of your file. It is one of the most powerful Linux PDF Editor that you can utilize for free which lets you modify the text or images in the file. You can add comments, highlight the text, and annotate it. 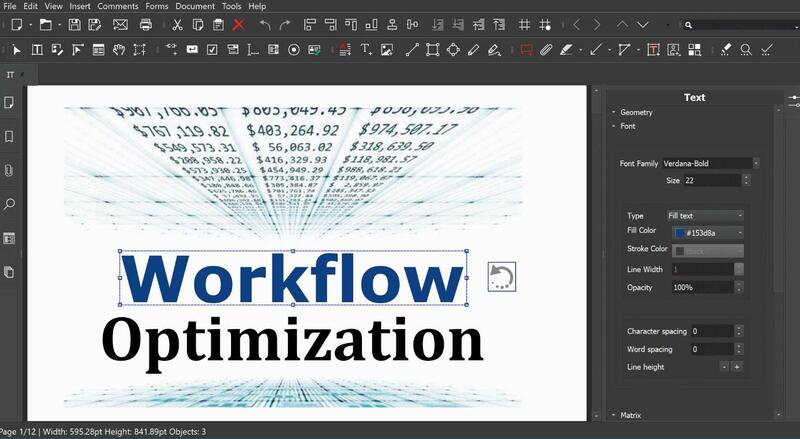 A lot of tools to help you customize the PDF file in the best way possible. Export the file as an image – if you want. Why opt for paid Linux PDF editor or proprietary alternatives when you can do almost everything using a pre-install software program? Yes, the LibreOffice Draw comes baked in with almost every Linux distro out there and it is completely free (and an open-source project). It is by far one of the best PDF editors for Linux. You just need to open/import the PDF file and get started editing it. I was amazed to see that I could even control the individual color dots (as shown in the image above) and its layers – which happens to be a single image. So, the level of control you get is definitely impressive. Of course, with Linux applications, the font can be an issue – if it was originally created on a Windows system. And, that’s the only thing you need to keep in mind while editing the PDF file. Fret not, your font style won’t be gone, you can fix it – but it may not happen to be a quick fix. 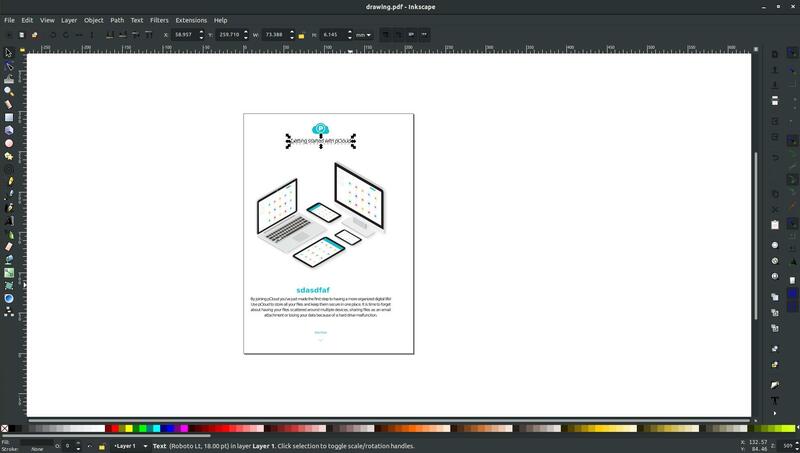 A vector graphics editor for Linux which you can utilize to edit individual pages of a PDF file (one page at a time). Import PDF file and export it as an image/PDF – as you’d prefer. Image manipulation tools available at your disposal. It lets you annotate, highlight, add a comment, and modify the text/image. Yet another application which comes bundled with some Linux distros – Inkscape. It is primarily a vector graphics editor. 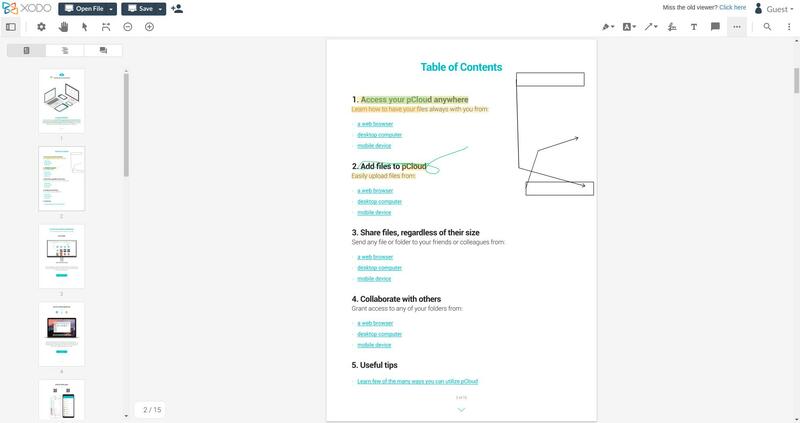 But, it lets you edit PDF files as well (individual pages). It is a bummer that it does not load up all the pages as LibreOffice Draw does – but it provides a similar level of control to manipulate your PDF file on Linux. However, do note that you need to click on the image and right-click on it to “Ungroup” – which will then let you edit the individual elements in your file. A free PDF viewer which lets you annotate, highlight, and comment. Import PostScript file to PDF. I’m certain that not everyone needs an advanced PDF editor for Linux. So, if you want to just annotate, highlight, and add a comment in your PDF file, Okular would suffice. I’m not a fan of web-based tools, but if you have a low-end system which slows down when you utilize a PDF Editor or maybe the editor fails to load due to an error – in that case – you might want to utilize a web-based PDF editor for Linux. And, here are some recommendations for you. It lets you add a signature, comment, and text. You can also annotate, highlight, scribble with a freehand drawing, add a form field and add callouts to the pages. If you want to edit your PDF files on your web browser for some reason – Xodo is one of the best online PDF editors out there. It is available as an Android app, Chrome extension, iOS app, chrome web app, and a Windows phone/tablet app. We’re not aware of the exact file size limit (or if it has one) – but we are able to test it with a PDF file of 40 MB in size. Unlike LibreOffice/Inkscape, it does not give you a whole lot of control on the PDF file. But, it should be enough for most of your basic PDF editing tasks. The file size limit is a lot less – which is up to 10 MB and up to 100 pages. It lets you add text, form fields, link, and image. You can also whiteout the portion you want invisible (that’s not how you’d expect to secure a sensitive data). Freehand drawing supported as well. 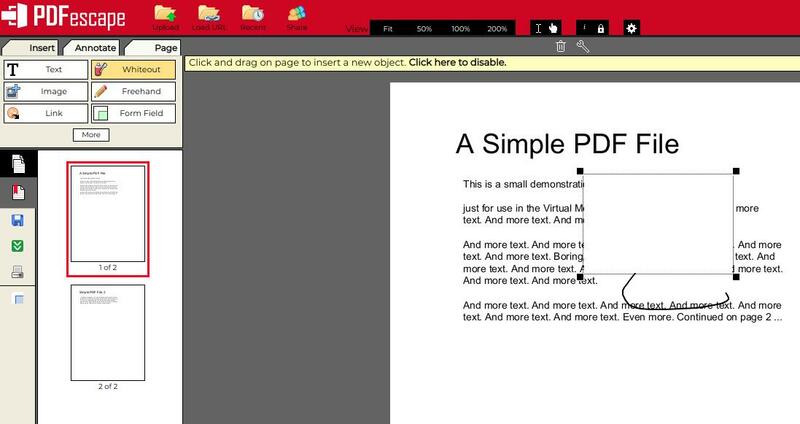 Yet another free online PDF editor – which lets you get most of the basic things done. However, when compared to XODO, it limits the file size up to 10 MB. So, if you have a tiny PDF file to annotate, and add text, PDFescape would come in handy. A full-fledged Linux PDF editing alternative to Adobe Acrobat. Add watermark, annotations, sticky notes, and form fields. Compliant with the latest PDF specifications by Adobe. 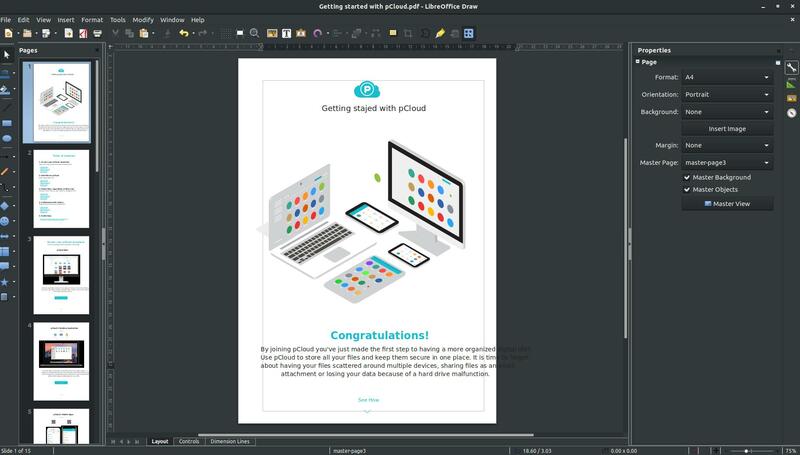 If you’re looking for paid alternatives to Adobe Acrobat for Linux, the PDF Studio from Qoppa Software should do the trick. It features everything you need to edit and review a PDF file on Linux. You can annotate, add a comment, add a watermark, a signature, form field, and modify text/image as well. In addition to that, you can also attach files within the PDF files. The standard license will cost you $89, while the pro license would cost you $129. I will not recommend this for your personal use – but if you have a business that relies on constant editing/reviewing PDF files, it should be your pick. Merge and split PDF files. Ability to add digital signatures. Create amazing forms with it. Master PDF Editor is yet another alternative to Adobe Acrobat for Linux. However, unlike the previous one, it offers a single type of license which costs about $90 (a bit cheaper). It does offer a free version to try out – but it will cover the basic annotations only. It features every essential tool needed to edit and review PDF files on Linux. You can add a digital signature, modify the text, merge/split the PDF files, and annotate the document. But, then again, a fair recommendation would be – you should only consider this if you have a business that relies on PDF file editing and review. In a nutshell, you should consider the free PDF editors available for Linux and utilize it to its full extent. If you don’t want a lot of hassle, online PDF editors would help. For even an advanced or reliable PDF editing and reviewing, a paid option sounds good to me. We’ll keep adding reliable Linux PDF editors to this list. So, make sure to bookmark this article and let us know your experience with the best PDF editors available for Linux. Next: Fixed: How to Fix iPhone Alarm is Not Working on iOS 12?